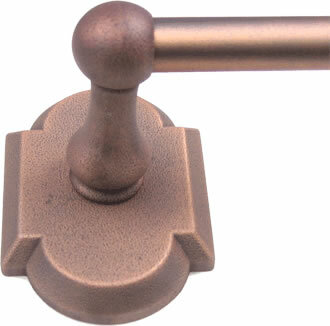 Rockford toilet paper holders are easy to mount and are available 3 finishes to compliment your other home hardware. Be sure to check out the entire line of Rockford bathroom accessories to complete the look in your bathroom. 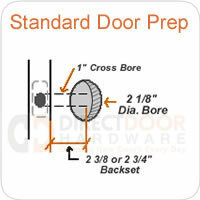 Our Rockford Collection of bathroom accessories is a great compliment to our door hardware products. Coordinate your home decor with decorative hardware in Distressed Pewter, Distressed Copper and Distressed Bronze finishes. 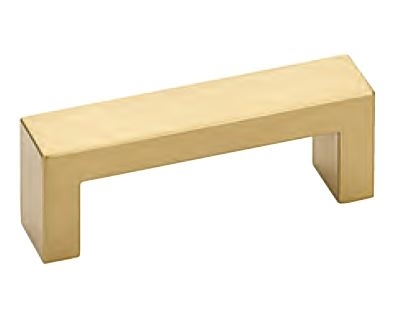 Be sure to checkout our other bathroom accessory lines. Rusticware Rockford towel bars include 2 decorative mounting bases, the towel bar itself and mounting screws, brackets and drywall anchors.